Born 1992 in Portsmouth, UK, Sophie is a visual artist interested in creating work that responds to specific contexts, environments and situations. Recently this has included gallery gift shops and underused public space in the north of England. Her work stems from observations and exists in a variety of mediums, including performance, film, text, digital media, walks and interventions. Sophie graduated in 2014 with a BA in Fine Art: Critical Practice at the University of Brighton and has since worked on a mixture of practice-based and curatorial Projects in Scotland, Wales, Canada and Catalonia, with organisations such as Deveron Projects, Art Gene, and Culture Colony. Sophie will be continuing to develop a body of work surrounding art and tourism, which she began in October 2015 during her previous residency at Can Serrat. 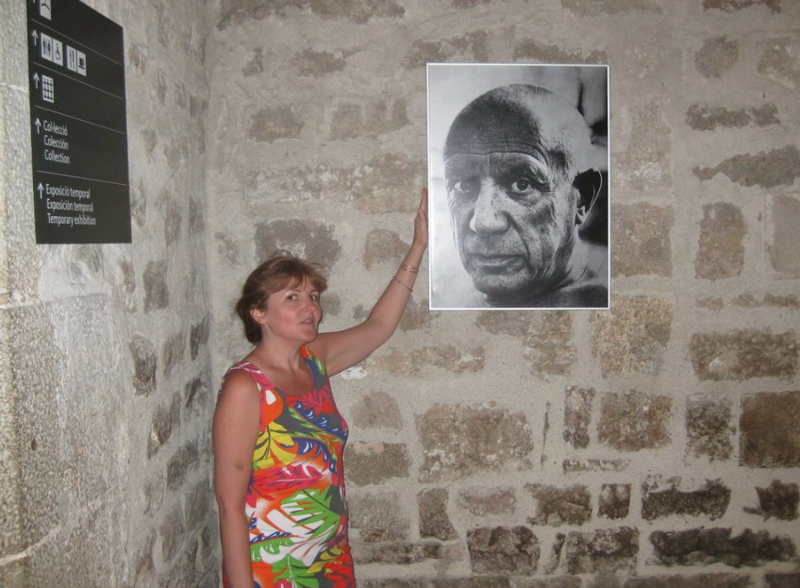 She will be repurposing Trip Advisor comments from the Picasso museum and other crossovers between art and tourism, including audio guides, souvenirs and reproductions of artwork.